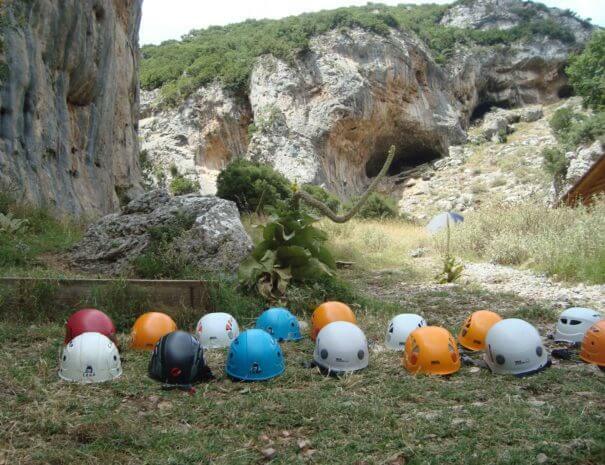 Introduction to climbing, is aimed at beginners with little or no experience. The primary goal is to have a lovely, entertaining, safe and educational 3-day training, getting to know the sport of climbing, through its fundamental principles. It takes place at Lagada and Kardamili, at any time of the year. Come and join the thrill and excitement of 3-Day Lagada- Kardamili Training with the Climb UP Team! 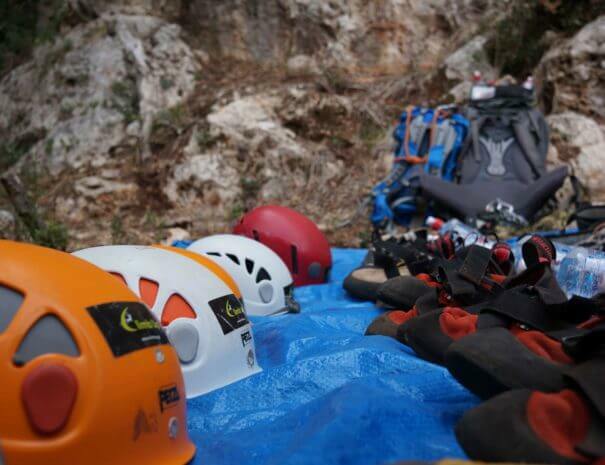 The day begins with a presentation of the gear and equipment that is required for climbing. We continue by introducing climbing knots for the first time, as well as climbing terminology. You’ll be instructed on safety and you’ll start climbing on an easy sector with a positive slope. Day Two includes more climbing, focusing on the right posture, technical issues and kinesiology in general. We will also discuss the gear endurance and we’ll demonstrate belaying techniques. This day is full of climbing, on easy- and medium grade routes. The method we use is “top rope”. This means that the climber is constantly tightly secured with a rope, that runs down from the top and doesn’t let him fall.. 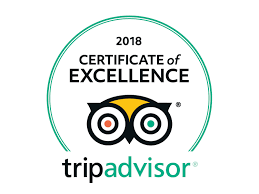 Climb Up is made up by professional travelers, certified and skilled mountain leaders, climbing instructors and tour guides, who offer you the possibility to get to know the Greek countryside and the mountain up close, by unique experiences. Throughout the year, we offer you a strictly selected range of activities regarding rock climbing, hiking, city brakes, fun trips, and archeological monuments. We undertake to take you to some of the most popular urban and mountainous destinations of Greece, for single-day or multi-day excursions.